Accept the truth. Tom Brady is the G.O.A.T. 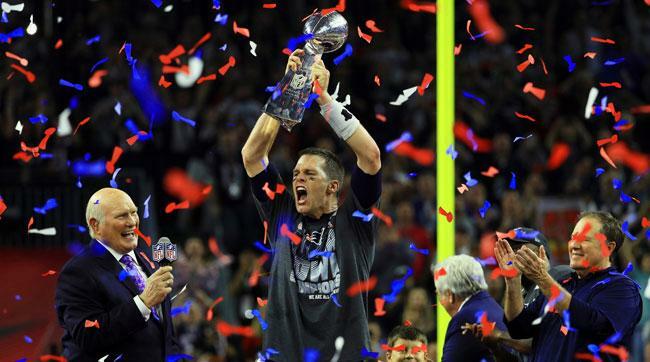 It’s crazy to think that since his first Super Bowl win in the 2001 season to this win from this season, Brady has established himself as the greatest of all time. He has been consistent and he has been unbelievably good. That’s seven Super Bowl appearances and five wins. He has four Super Bowl MVP wins as well. He is fortunate to have that kind of stability. Bill Belichick has been a solid rock in the Patriots organization. The players have bought in to the system. It works and the Patriots are reaping the benefits of it. 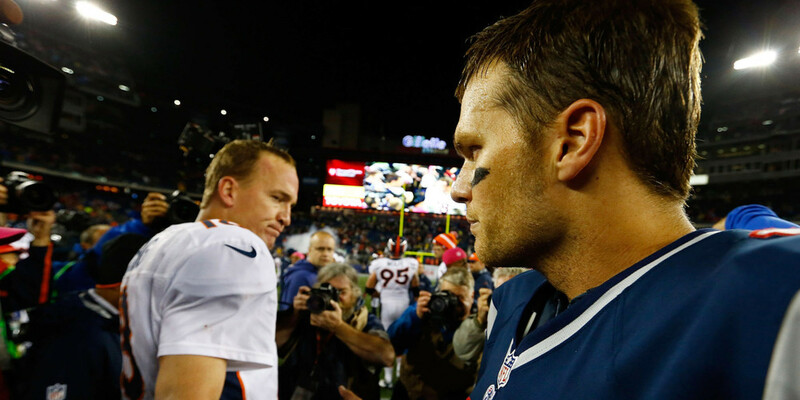 The debate of whether or not Brady is better than Joe Montana has been put to rest. Even in my most biased state of being a 49ers fan, I can’t argue anymore. Brady is the greatest. Montana may have never lost a Super Bowl but Montana never played so well for so long. Plus, Brady has had a wheel of changes to the roster and still made players around him better. 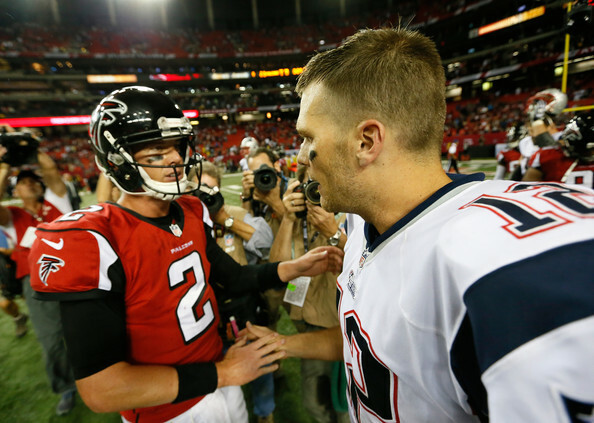 The Super Bowl is here and it’s time for those predictions. This should be a great game featuring the best offense in the league vs the best defense in the league. 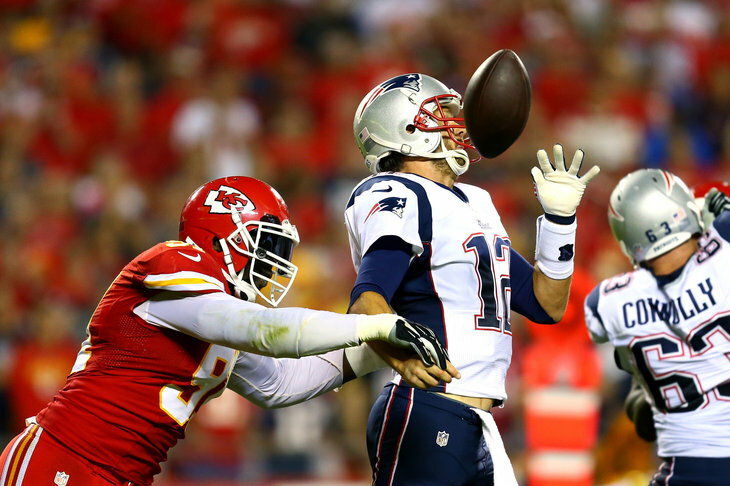 The Chiefs pass rush could frustrate Tom Brady. This might be one of the best games of the year. The New England Patriots get their first crack in the playoffs at defending their title against a Chiefs team that is so well-rounded. Of course, the Chiefs don’t feature an explosive offense but because they are so meticulous in moving the ball down the field without turning the ball over, that makes them so dangerous. Alex Smith is playing well and the passing game with Travis Kelce is looking good. This is what will be the key for the Chiefs. 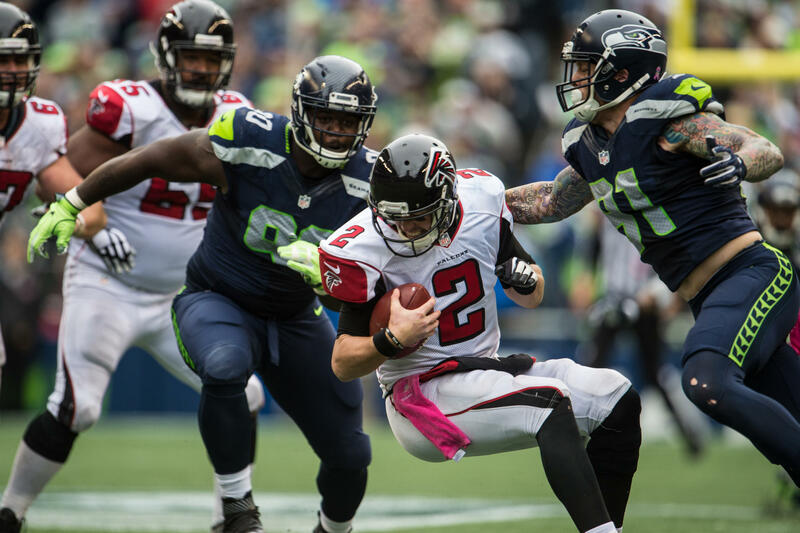 The defense will have a big task trying to stop Tom Brady and the Patriots offense. 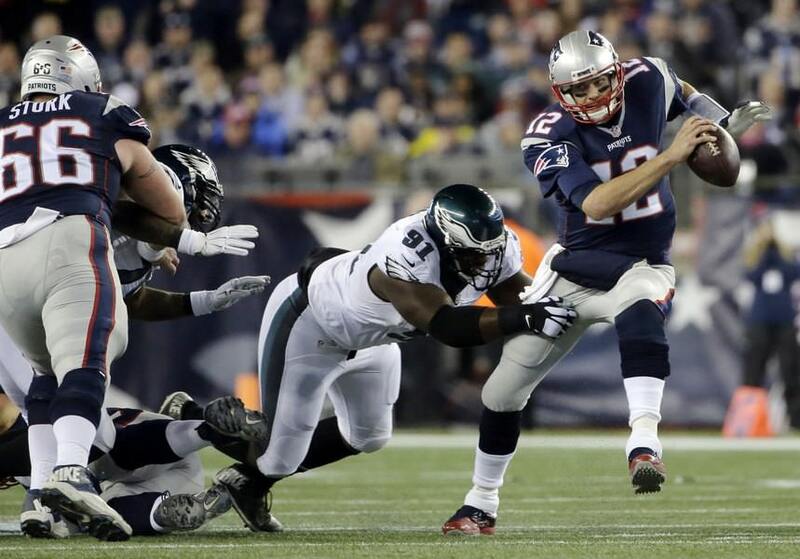 The pass rush will be the key in flustering Brady. But if Brady has the time in the pocket, expect to see him dissect the Chiefs secondary. Will Rob Gronkowski go off for a big game? We will see. 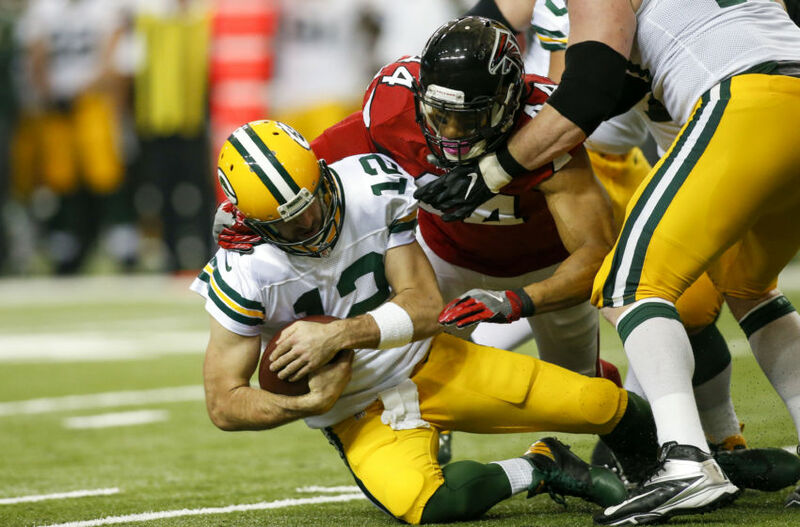 Both teams will have to rely on a strong running game to keep the momentum of the game on their side. The team that can establish that early, and with solid field position through special teams, will have the edge in the game.